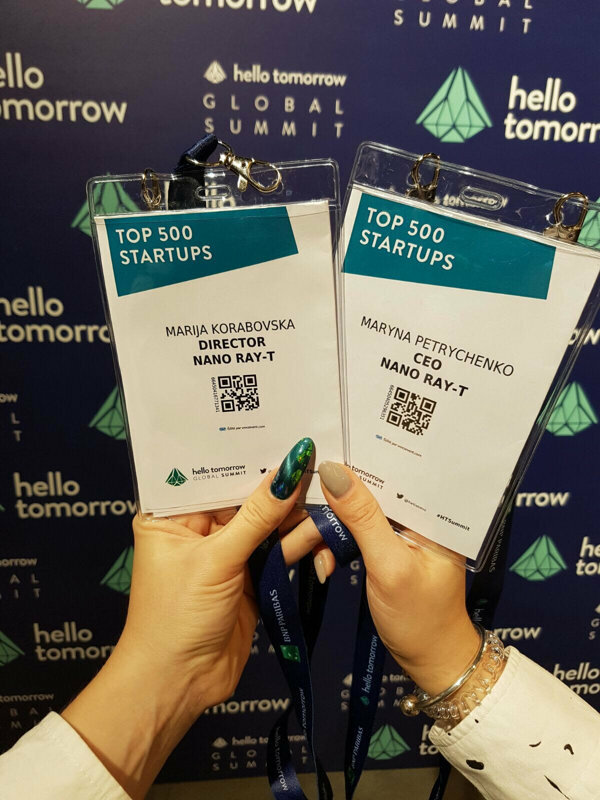 25-26 October 2017, Nano RAY-T team attended Hello Tomorrow Global Summit in Paris, France as Top 500 deep-tech startups Worldwide. We are very thankful to the organisers for this great opportunity to contact investors and industrial partners, share your own experience and products! 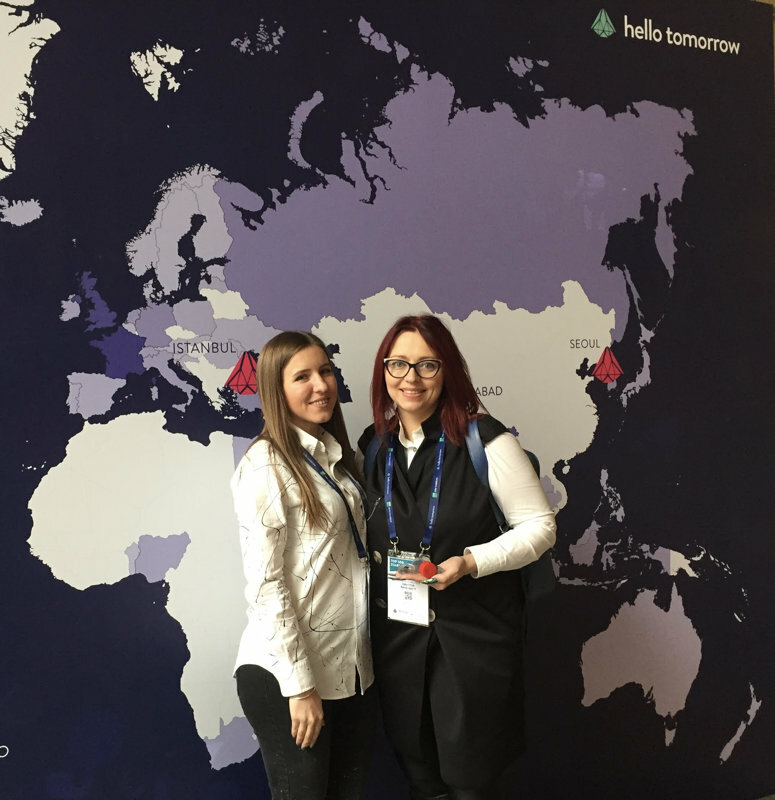 Summit was organised especially for a deep-tech global ecosystem. Scientists and entrepreneurs all around the globe are developing advances in science and technology that have unbounded potential to solve some of the worlds biggest challenges. 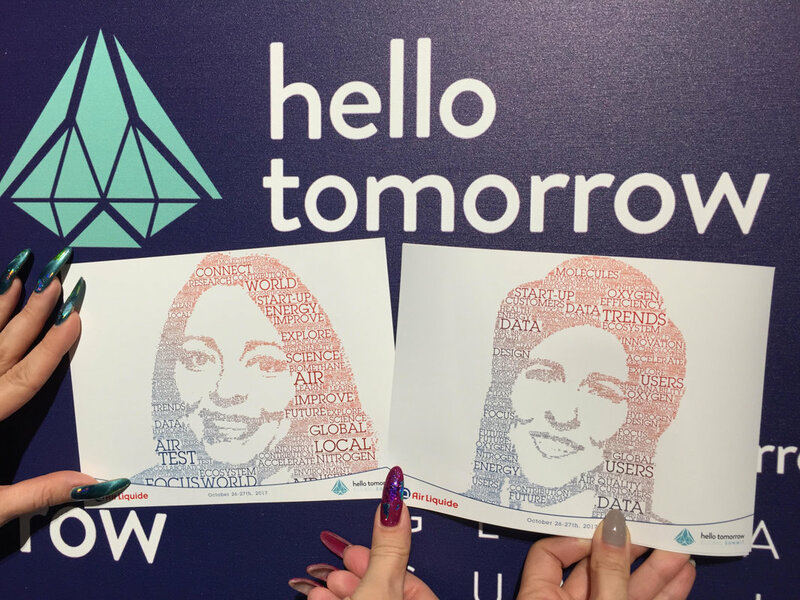 Hello Tomorrow Local Hubs find those pioneers, show their solutions to the world and support the development of their local ecosystems.